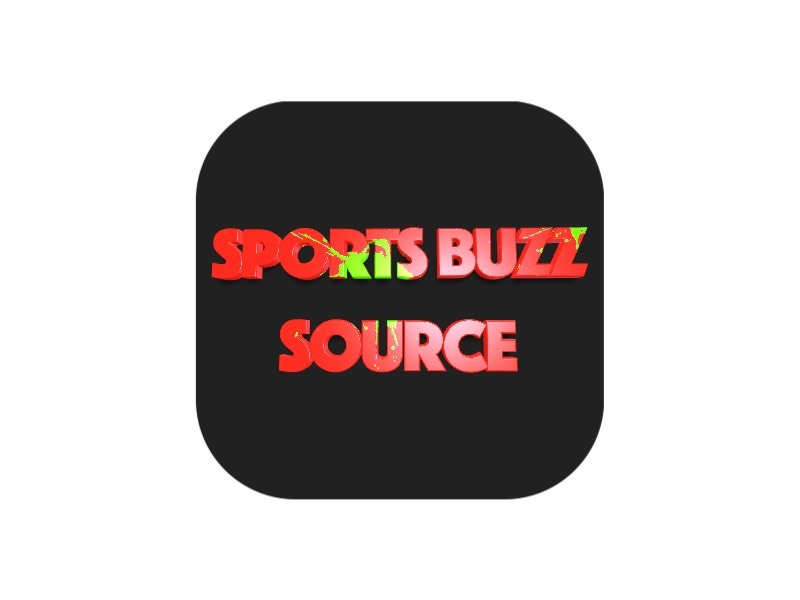 STILLWATER, Okla. — Arizona’s Haley Moore sank her final putt in a playoff to push the Wildcats past Alabama 3-2 on Wednesday at Karsten Creek Golf Club to clinch the 2018 NCAA Division I Women’s Golf Championship, hosted by Oklahoma State University. This is the Wildcats’ third team national title. With the team score tied 2-2 and their individual match all square, Moore and Alabama’s Lakareber Abe returned to No. 18 for a playoff. Abe’s approach shot landed in a bunker just in front of the green while Moore’s went left off the fringe, barely rolling into the rough. Abe’s chip rolled past the hole and she eventually two-putted. Moore chipped it onto the green and sealed it with a single putt, securing the trophy. 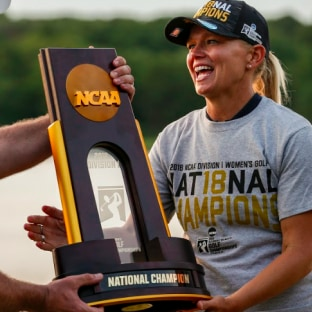 For Laura Ianello, it was her first national championship as Arizona’s head coach but her second national championship as a Wildcat — back in 2000 she was on the national championship team as a player. Arizona freshman Yu-Sang Hou and sophomore Sandra Nordaas locked in wins for the Wildcats, while Alabama’s sophomore Kristen Gillman and junior Cheyenne Knight claimed victories for the Crimson Tide.